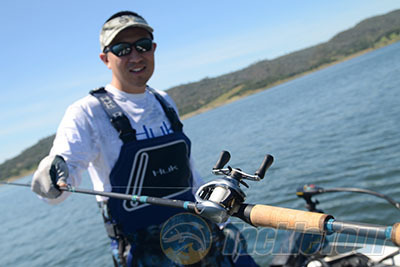 Introduction: For over two decades the Curado has been the baitcaster series that has defined Shimano�s baitcaster lineup. 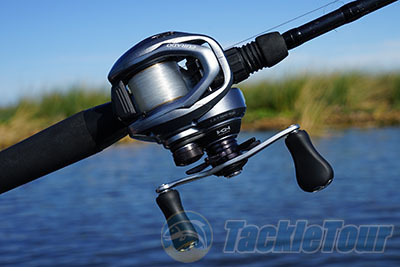 There may be more refined and more expensive low profile Shimano reels, and many more affordably priced options within the company�s lineup, but there are none that have found their way into the hands of so many anglers. Though very popular the transition of one Curado iteration to the next has not always been a seamless one, and yet the latest Curado 200I Series are among the best yet when it comes to performance. This season Shimano introduced their latest addition to the family, the new more compact Curado 70 Series, which are designed for pitching, flipping, and finesse fishing with lighter lures. 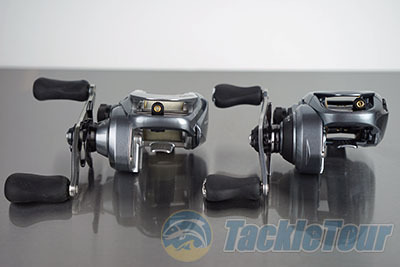 Quality/Construction: There was a time when mainstream reels were exactly that �mainstream� when it came to features and styling that were always somewhat safe and middling. These reels were built above all to be functional, not necessarily refined, but rather constructed for the rigors of fishing day in and out. These are the first reels that anglers stepped up to when they considered themselves serious about the sport, and most likely the reels that could be found on the outfits of most professional anglers, who required reels that were reliable yet affordable. To this end the Curado Series was ideal, blending together the performance and reliability that anglers had grown to expect, all at an acceptable price point that made them attainable to the masses. This latest iteration is clearly within the same vein as the Curado I Series but so much more than just a miniaturized version, but rather a completely different reel when it comes to design and form factor. In terms of construction the Curado 70 feels quite solid thanks to the use of aluminum in the frame. 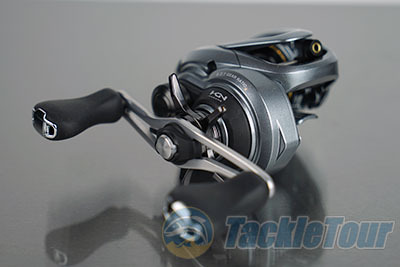 A construction that Shimano calls their Hagane Body, which essentially translates to a reel with greater stiffness to eliminate body flexing and overall better transfer of power. 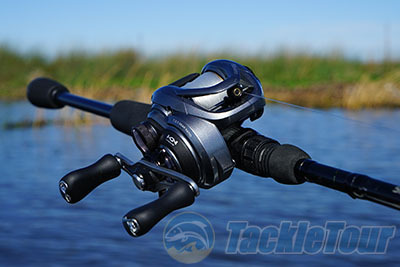 The bottom line is that the new Curado 70 reels feel solid even though they are quite compact, and the build quality is exactly what you would expect at the near two hundred dollar price point. Next Section: A mainstream reel that can do it all?